Nature vs. Nurture, Attitude or Skill? Which is more important and which plays a greater role in our lives. This brings up the question of Attitude and Technique/Skill in martial arts and self-defense. Is having a tough attitude enough? Certainly it helps, and certainly it is important. But clearly it is not enough. When approached with danger, threats, it is certainly important not to show fear, not to grovel, cry or beg, (even if it is only fake, still wrong and dangerous). It is important to play the Rocky, Clint Eastwood type, show some attitude, be strong and confident. In many cases this will be enough to cause the enemy to back off. But of course before then we should try the soft approach, i.e. appease the person with some kind words, soft words turn back anger. Only when the soft words of appeasement fail should we turn up the tough guy attitude. Soft words spoken with confidence, being kind but coming from a position of strength is I believe the best approach. Now what about if all this fails and things turn violent. Is attitude enough? Certainly we all know of some cases where an enraged woman, seeking to defend her small children, rampaged into a bigger and stronger man and simply overpowered him with her attitude and anger. But...we also know that in most cases this ends in disaster. Even in the recent case where some American Marines on vacation in Paris tackled and disarmed a terrorist, they got shot. Clearly they lacked self-defense training and skill. Many people die trying to defend others. In any aspect of life attitude will only get you so far. You need skills, real skills and the only way to get skills is to train. You want to be a licensed plummer? take a course. You want to be a teacher, you must study in a quality university. Attitude will only go so far. Where attitude runs out skills take over. You need skills. Some people go through life complaining bitterly about their lousy fate, why do others get all the breaks? Why? Because others worked hard. Because others studied. There is no shortcut in life. You must train, you must study. You want to be a great guitar player, you will have to spend many hours each day playing, but not just playing, studying scales, doing special drills. It ain't all fun n' games. Running at a terrorist who is armed with an AK 47 without any skills...well, it is brave and praiseworthy but wouldn't it be better if you had actually trained in Krav Maga and learned how to disarm an attacker without getting shot? No disrespect intended to anyone, just trying to help here. Success....it comes to those who work hard, train hard, fight hard to get what they want. Attitude is a good start but it sure is not enough. We have all seen those video clips were cute girls in tiny little shorts take down guys and put them in a sleeper choke or something, embarrassing but those girls have skills. The boys had only attitude. It ain't enough. You want to go where the grass is green..., Paradise City....you have to work at it, you need to have skills. 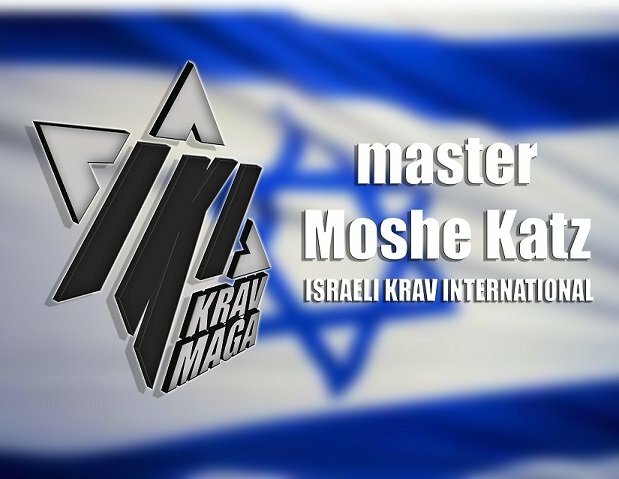 Krav Maga is here to give you not only a fighting spirit and great attitude but the skills to go along with it. Attitude without skills is like a checkbook on an empty bank account. There is nothing to back up the check. Attitude will not cut it. Now stop whining about your poor lot in life and start training.